To us, this means that if a customer comes to us and has a special request or a unique need, we do our best to make accommodations and changes for them. We also strive to listen and respond to customer feedback, even if it involves changing our original plans. 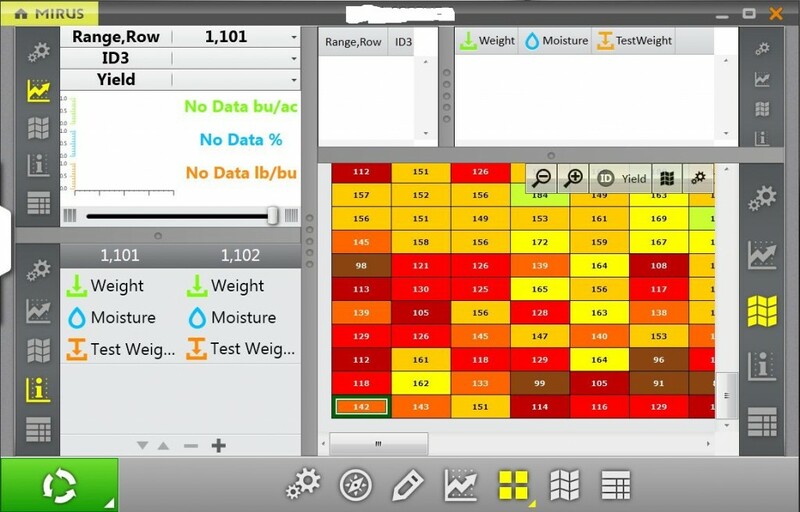 Developed Mirus, our HarvestMaster brand’s harvest data collection software, in response to customer requests for multiple simultaneous views of all of the different types of data being collected. Developed a Tactical Mode within the Archer™ for our military customers. This mode prevents the Archer screen from lighting up when powered on, which could potentially compromise the user’s location in dangerous situations. Developed a new on-screen keyboard for the Mesa Rugged Notepad™, because customers reported that the default keyboard was too small. 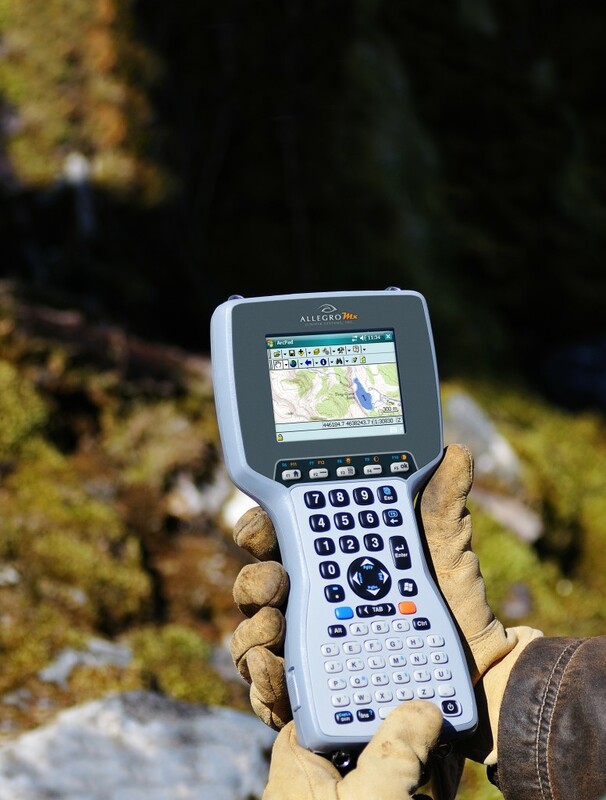 Selected a new GPS expansion pod for the Allegro MX™, eliminating the need for customers to attach an external antenna and support bracket to the handheld. 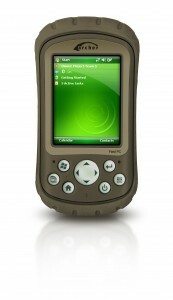 Offered a 2D barcode imager expansion pod on the Mesa for customers who wanted barcode scanning abilities. 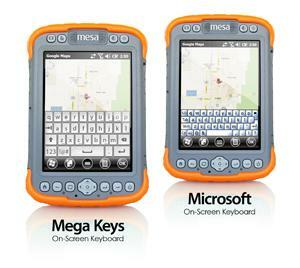 Added Class I, Div 2 certifications to the Mesa and Archer to support use of the handhelds in hazardous environments. 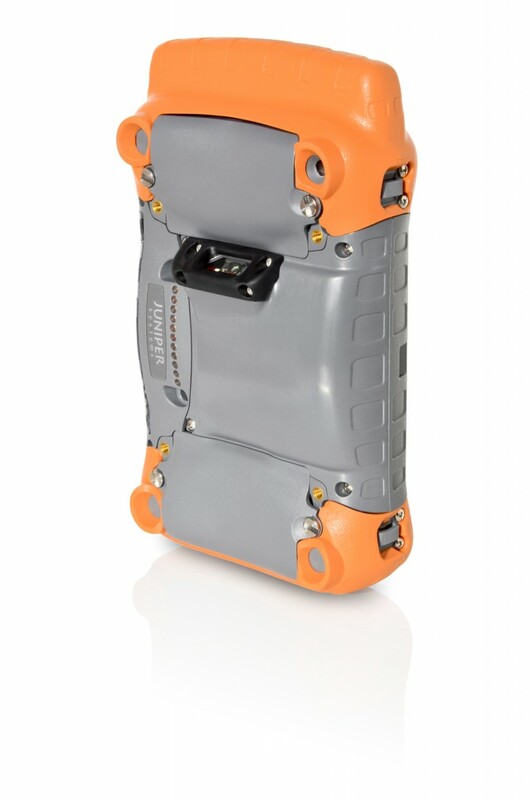 Added additional languages to our handhelds for our customers in various countries. Changed the keys on the Allegro MX for some customers who requested a different feel to the keys. Created a custom touchscreen on the Allegro MX with a hardened surface for our log scaling customers in order to provide additional durability. Designed custom docking models for customers’ specific needs. Provided expansion development kits for customers to make it easier for them to develop add-ons to our products. Programmed an existing expansion pod so its audio alerts sounded extra-loud, in order for our customers to hear the alerts in the saw mill, where they were working. So if you’ve got a unique need or request, be assured that we’re not afraid of change, and we’ll always do our best to help you. Please contact us to learn more information.